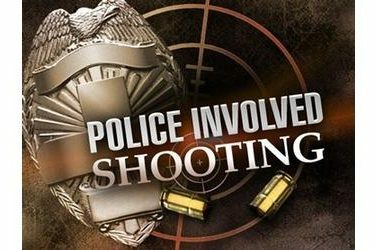 CUSHING, Okla. (AP) – The Oklahoma State Bureau of Investigation is reviewing a confrontation in north Oklahoma in which a sheriff’s deputy shot a fleeing suspect during an exchange of gunfire. The bureau said in a statement that Payne County sheriff’s deputies responded to a call of shots fired during a domestic disturbance early Saturday morning. An unnamed deputy later found James Clyde Jenkins driving and tried to pull him over, but Jenkins fled. Authorities say Jenkins eventually pulled over but then fired multiple shots at the deputy, who fired back. Authorities say Jenkins was struck multiple times. The deputy was not injured. The bureau is investigating and says it won’t release the names of the deputies involved unless there was any violation of law in their response. Jenkins is being treated at a Tulsa hospital.